Professor Bob Khanna reflects on his career of more than 23 years in the industry and shares advice on what he has learnt. 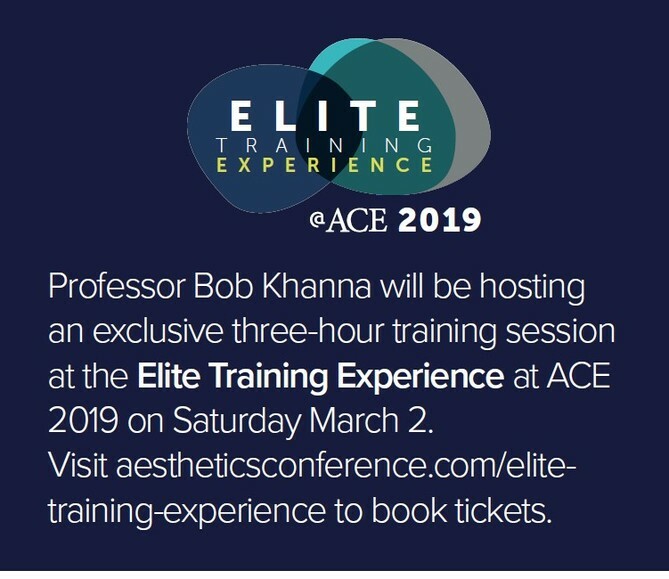 Professor Bob Khanna was born and raised in Ascot, East Berkshire and in 1992 qualified as a dental surgeon from Cardiff University School of Dentistry and Medicine, before undertaking postgraduate education in surgical and cosmetic dentistry. 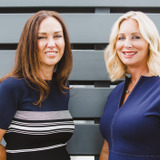 It was just four years later that he was introduced to facial aesthetics and he now refers to himself as somewhat of a ‘dinosaur’ of the industry, thanks to his 23 years of service. 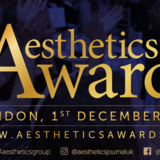 So how did this dental surgeon become one of the first of his profession to explore medical aesthetics and become internationally recognised for his skills and techniques? Professor Khanna explains that this was at a time when there was no training available, so he’d frequently meet up with likeminded peers to discuss new concepts and share ideas. He notes, “All that we could do was learn from each other, here and abroad, whilst developing our own ideas and perfecting these through time. We were setting the ground rules I suppose, but one thing that remained stable was that patient safety was always a key priority.” This passion led to Professor Khanna being contacted by global pharmaceutical company Allergan in 1997, who asked him to train delegates, which at the time consisted of a number of doctors huddled around his computer. He says, “I didn’t come from a teaching background and suddenly I was tasked with the opportunity to teach my peers; I embraced that challenge and things just progressed from there to a global level very quickly.” It was from this that Professor Khanna went on to open his clinic in Ascot at the age of just 27, as well as establishing his training academy, Dr Bob Khanna Training Institute (DrBKTI). So, what would Professor Khanna say is his biggest achievement to date? 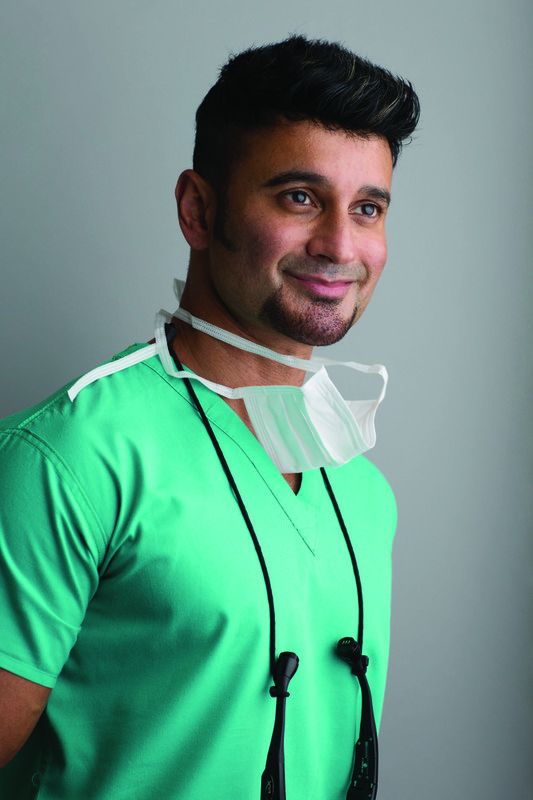 A few of his highlights consist of being appointed Professor of Facial Aesthetics of the University of Seville in 2012 (in which the university interviewed doctors from all over the world and after being shortlisted it was Khanna who was appointed to lead the postgraduates as Professor), being former lead clinical director in the Facial Aesthetics Masterclass at the Royal College of Surgeons in London, acting as an international KOL for Galderma and Filorga, and being invited to author the facial aesthetics module of the Aesthetics MSc at King’s College, London. But it’s his dedication to raising more than £220,000 for children’s charities through his organisation, The International Academy of Advanced Facial Aesthetics (IAAFA), that ranks one of the highest. As well as that, he is honoured to be the chosen practitioner for many of his peers. 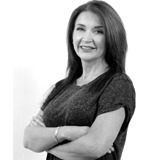 “Around 35% of my patients last year were dentists, doctors and nurses from all over the world who have a specialist interest in aesthetics. In many ways, it’s more of a challenge treating one’s peers, but I relish the opportunity and thoroughly enjoy the experience. For me, peer recognition is the highest accolade one can achieve, but it also serves as a constant reminder that I always have to be on top of my game,” he explains.